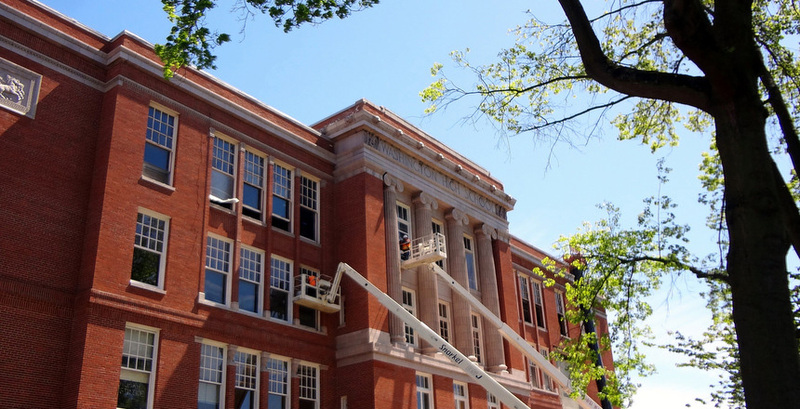 Venerable renovated and re-purposed Washington High School in 2015. 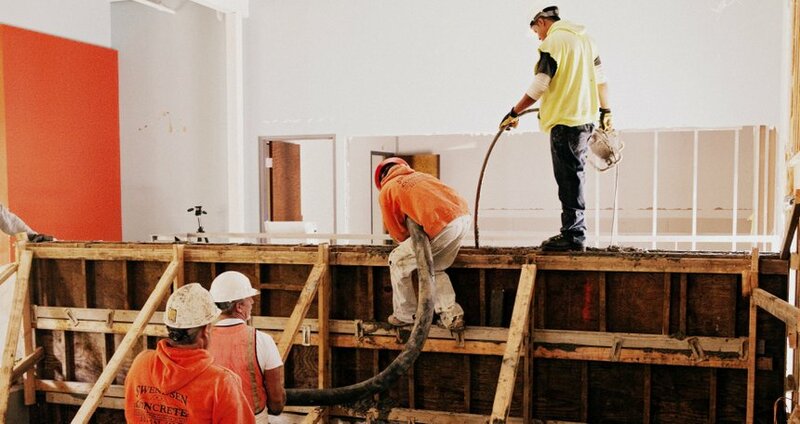 Because of our in-depth experience with historic buildings, Opus Northwest hired Venerable to manage the rehabilitation of the Ladd Carriage House. Venerable rehabilitated the historic Fire Station No. 7 in 2011. 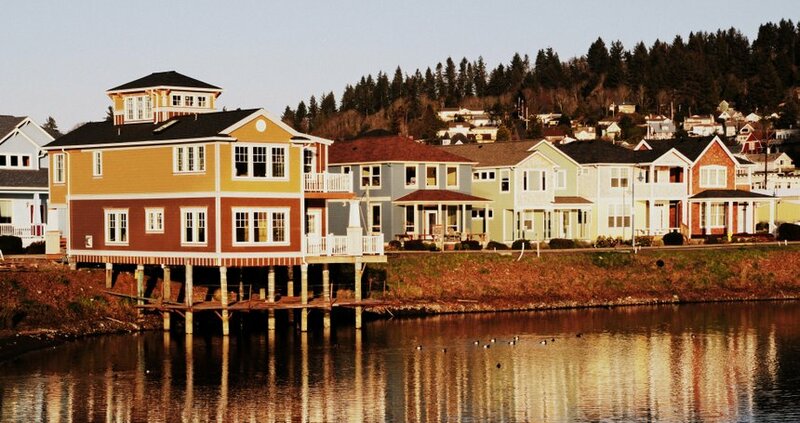 Mill Pond Village was a brownfield site that Venerable transformed into a new urbanist neighborhood with design guidelines in Astoria, Oregon. 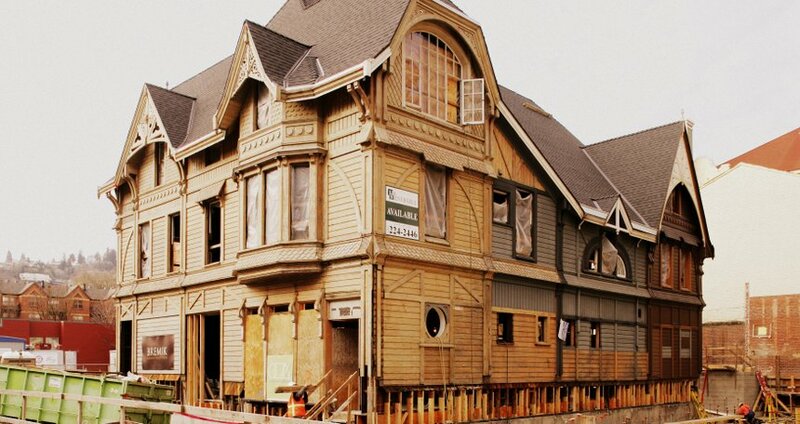 We were was hired by the owner of the Telegram Building to restore this architectural gem. 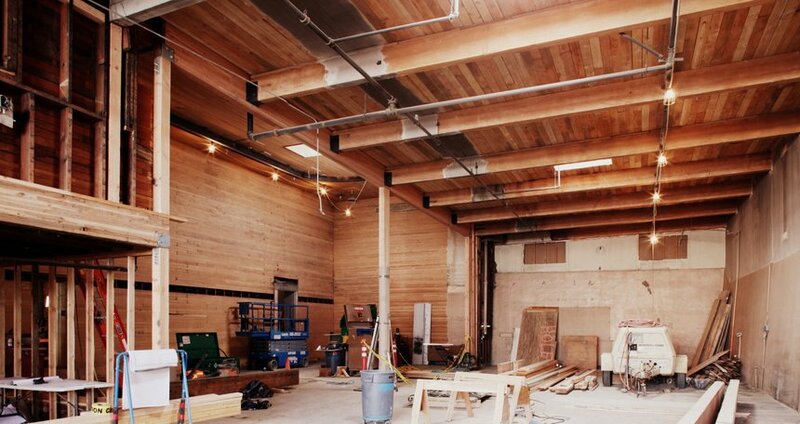 Venerable managed the construction of Stumptown's new headquarters in Portland's Central Eastside in 2012. We have built a reputation for taking on the most challenging development projects and exceeding all expectations. 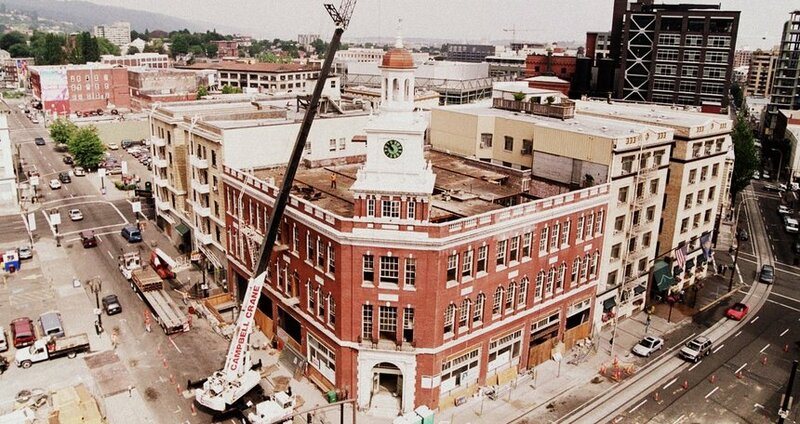 Whether it is the redevelopment of Portland’s tallest unreinforced masonry building, the first effort in revitalizing Downtown Portland’s North Transit Mall, or creating affordable artist studios, Venerable’s tenacity and creative problem-solving is evident in our diverse real estate development portfolio. As a catalyst for neighborhood development, some of our most notable projects include Mill Pond Village, the Telegram Building, Northwest Fence & Wire Works, and the White Stag Block. All these projects were vacant and underused buildings until Venerable transformed them into showcase properties, catering to creative, industrial, and sustainability-minded commercial tenants. Listed in The Portland Business Journal as one of the Top Commercial Developers in Portland during the last five years, we have successfully met these unique development challenges, driving the company to become one of the premier redevelopment firms in Oregon.